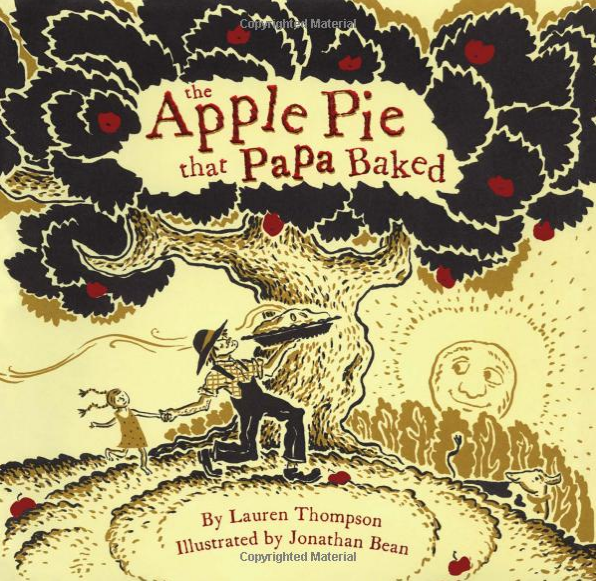 Jun20June 20, 2014 • By Helen H. Wu • This entry was posted in Book Review and tagged Apple, Book Review, Children's Book, illustrations, Jonathan Bean, Lauren Thompson, Picture Book, sweet story, The Apple Pie That Papa Baked. Bookmark the permalink. ← Set of 2 Prints Available Now!